Donate towards my Autoimmune Disease | Let your inspirational journey begin! 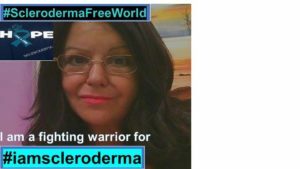 I am a Chronic Illness patient and have been fighting this Autoimmune disease called Scleroderma for over 16 years. 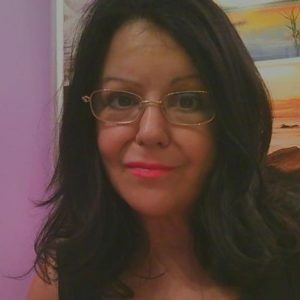 The disease has progressed to a fatal condition called Systemic Sclerosis, my body is attacking itself by causing overproduction of collagen throughout the body. This causes fibrosis or scarring throughout all my bodies systems. My digestive system is affected, my vascular system, my endocrine system and more. It is degenerative and there is no cure, I am writing poetry and following my calling of being AN ANGEL CARD READER. This is a beautiful gift which I love, it has been blessed to me, regardless of my physical challenges and I feel I need to be proactive in my Health’s Recovery by wanting to live a better life so I can make a difference in other peoples lives with my GIFT of Angel Card Reading.